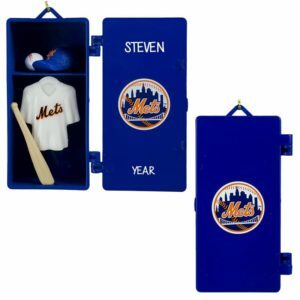 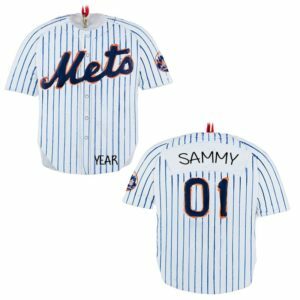 New York Mets fans will definitely hit a HOME RUN with the slugger in their life when gifting or receiving one of our unique MLB Team licensed Christmas ornaments. 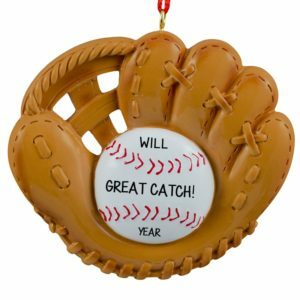 Choose from team ball and gloves, sports fans and more. 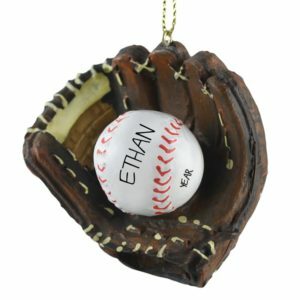 Our selections continue to grow and change as we look for the best ornaments for you. 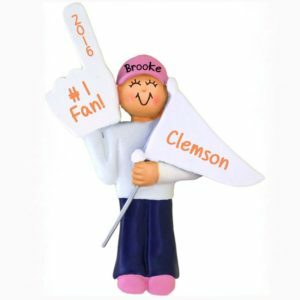 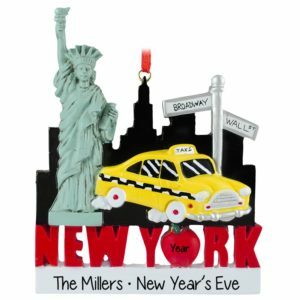 Personalized Ornaments For You will have one of our talented artists hand personalize the ornament you order with the fan’s name and year. 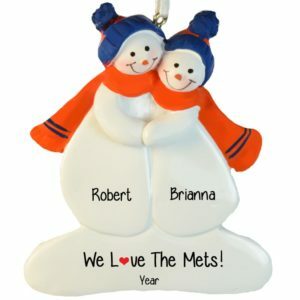 Some of our ornaments also have space for a fun sentiment. 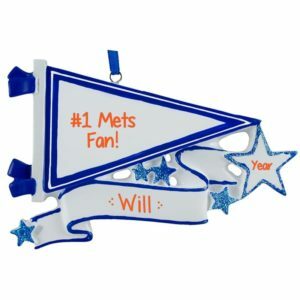 Check out our officially licensed ornaments which feature the team colors and logo! 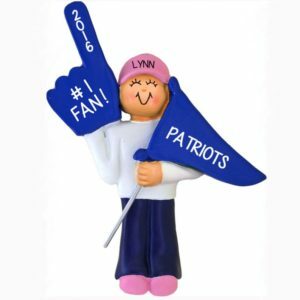 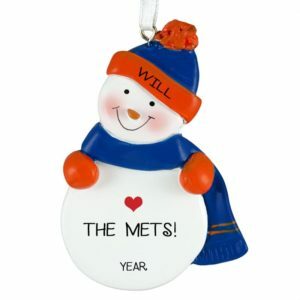 These items sell quickly, so be sure to order early before there is a SHUT OUT. 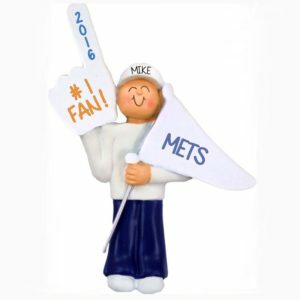 New York sports fans will definitely display these keepsakes all year long in their garages, man-caves, and rear-view mirrors. 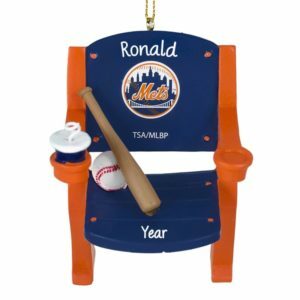 Be the Heavy Hitter this year and pair tickets to the Mets with a personalized ornament for your favorite fan!